Rosehill provide a wide range of waiting room furniture for medical centres, offices, schools and other sectors. Browse our range of reception seating, available in various styles, colours and finishes. 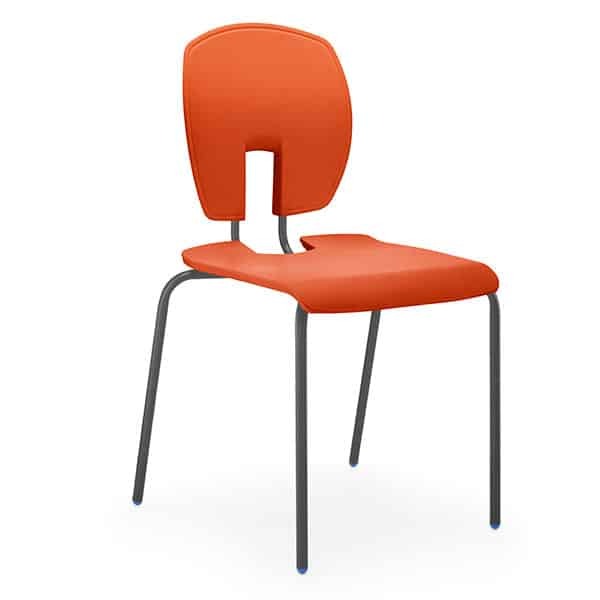 Buy online from the professional commercial furniture supplier who have been the serving industry for over 30 years. Welcome Rosehill's news & events page. In this section, you can browse the archive of press releases and statements issued by Rosehill Furnishings. You can also view the latest news or use the filters below to select the particular month in which the release was issued. Keep in touch on the move by following us on Twitter and Facebook.